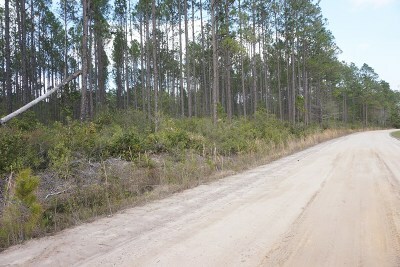 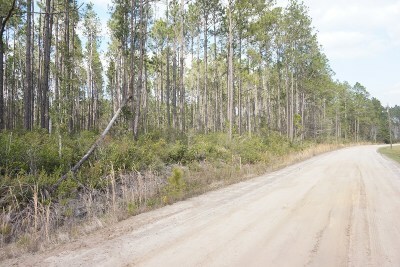 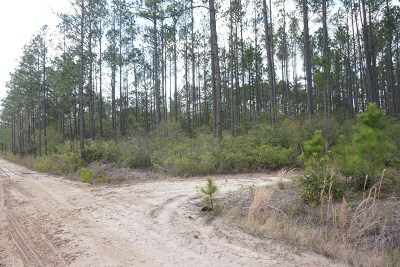 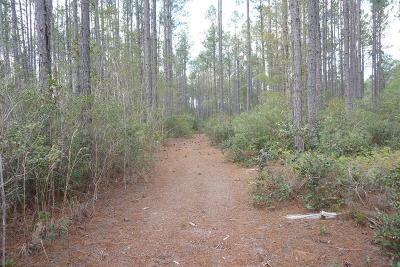 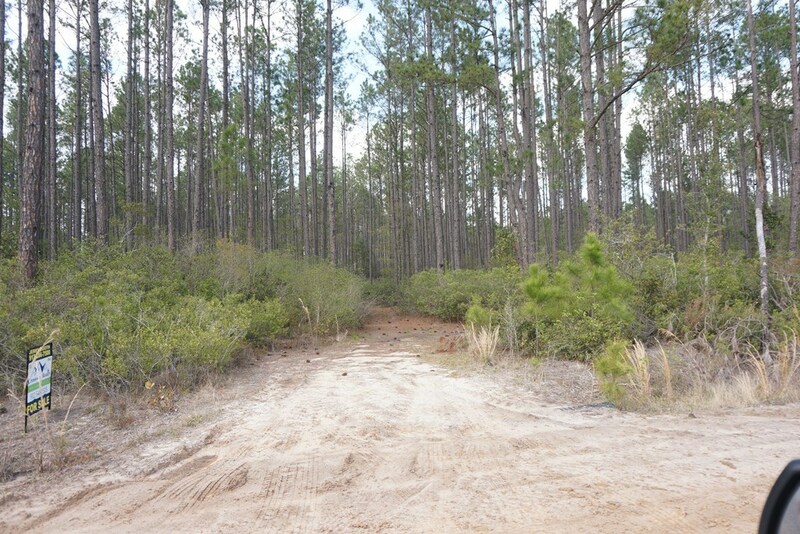 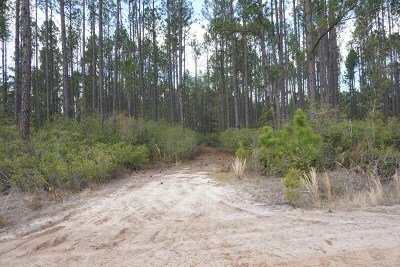 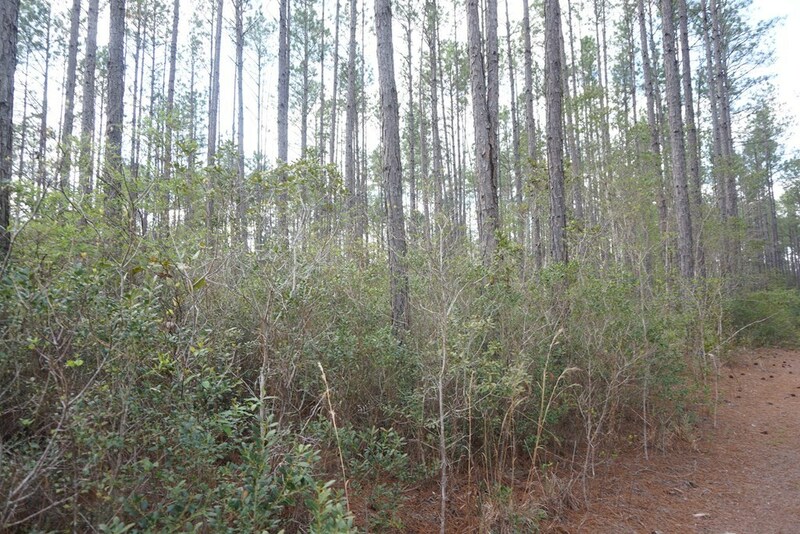 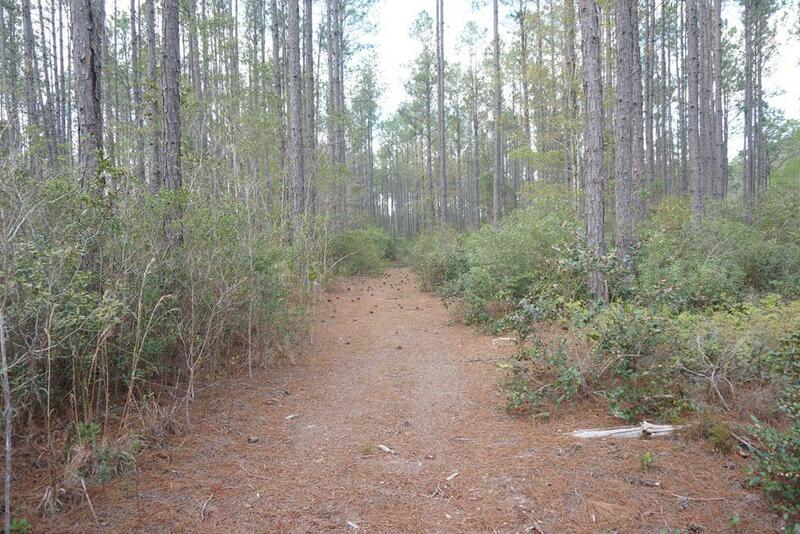 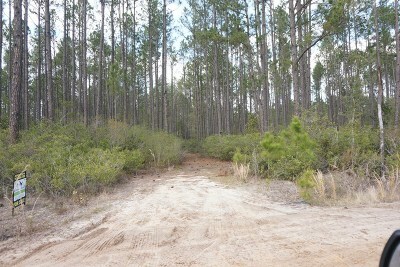 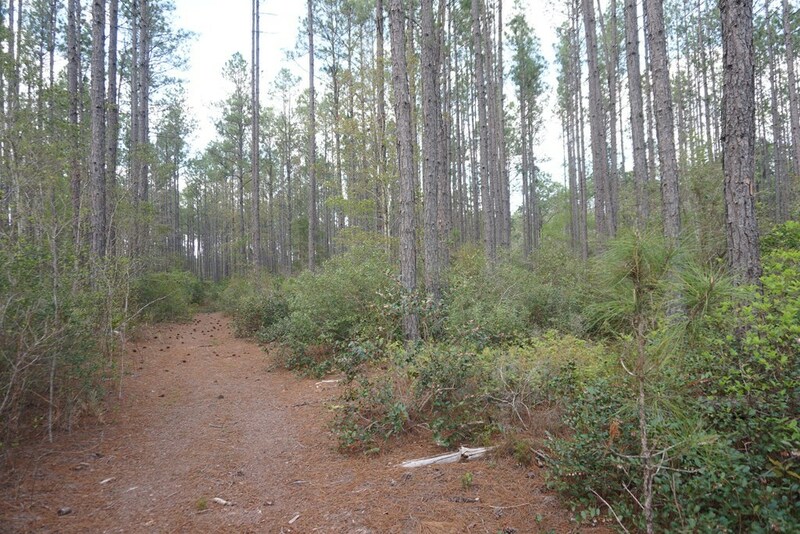 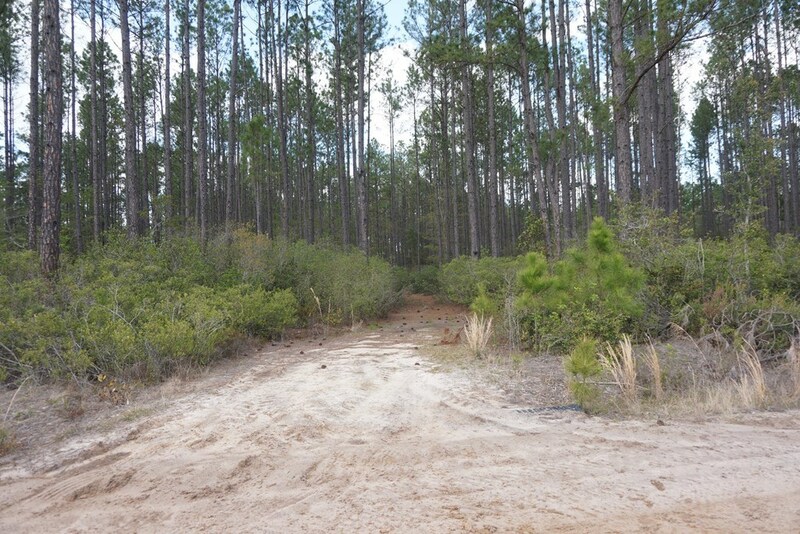 MIllwood Plantation - 32 acre wooded tract. 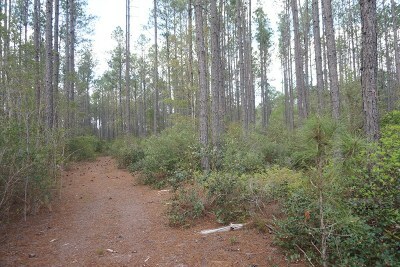 Pines and hardwoods restricted covenants. 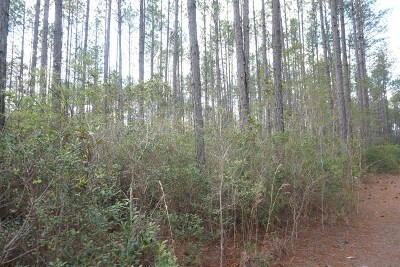 Approx 18 miles from Waycross, GA. $400.00 annual assessment fee.